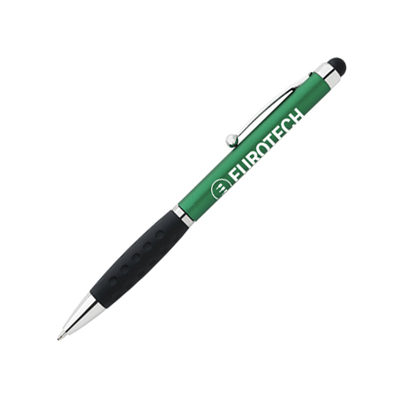 OUR CUSTOM PENS ARE AMONG THE BEST GIVEAWAYS! 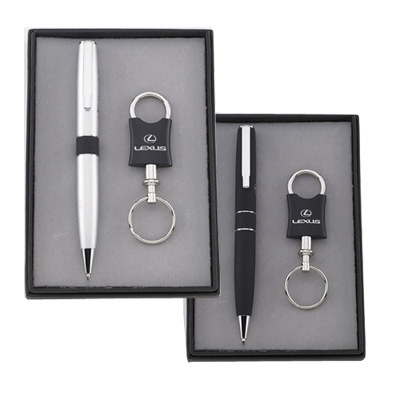 You are probably aware that pens rank among the most popular giveaways in the world. 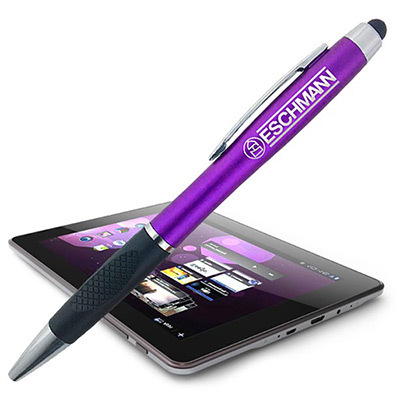 There are a couple of reasons for this popularity. 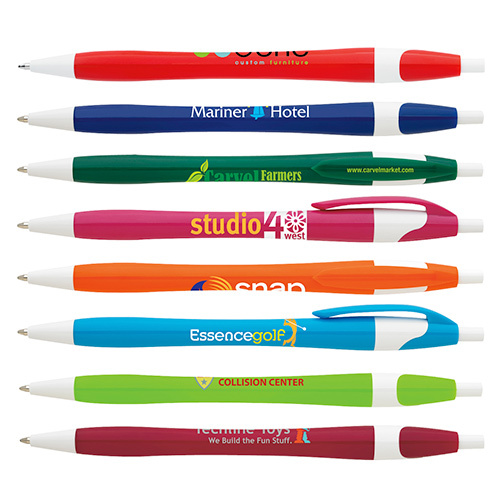 Firstly, pens are useful items that will definitely be put to use at offices or homes. 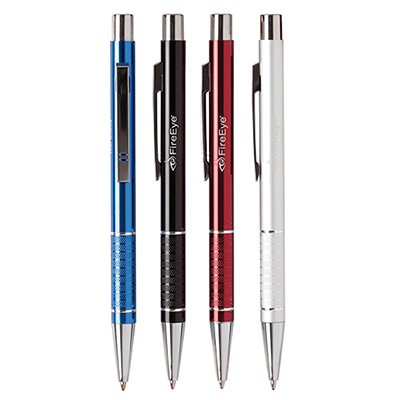 Secondly, pens are sometimes shared by the owner and people associated with him, thus extending the advertiser's reach. 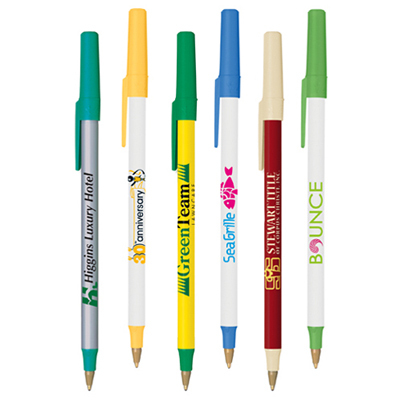 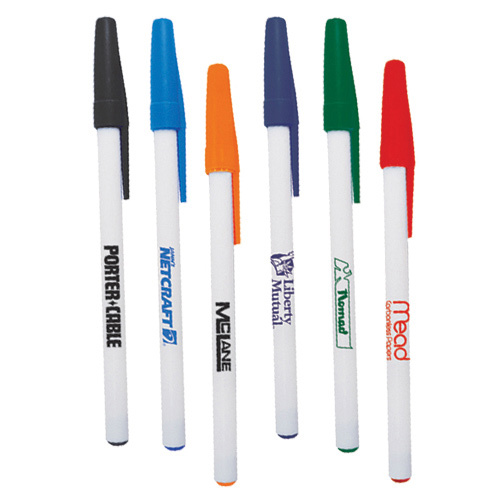 Which promotional pens should you opt for? 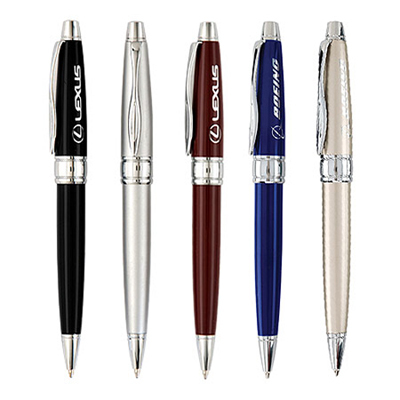 The custom pens you choose should ideally reflect your budget. 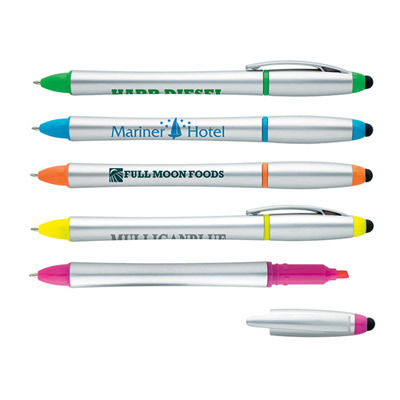 Apart from that, you should realize that there are pens available for all kind of occasions. 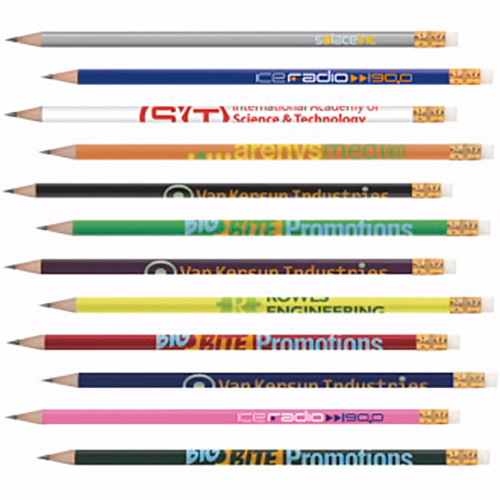 You could opt for the Bic Clic Stic if you are looking to place a huge bulk order. 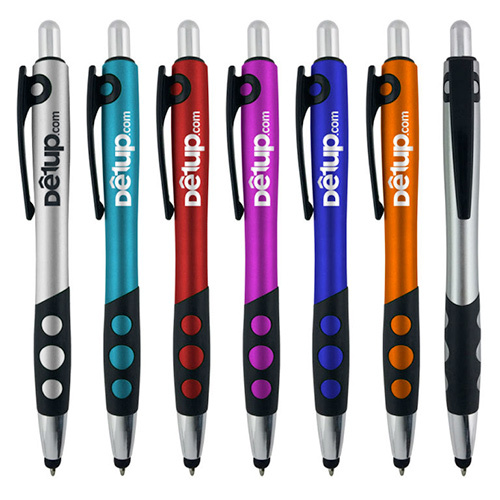 This cute pen is inexpensive and extremely popular among our buyers. 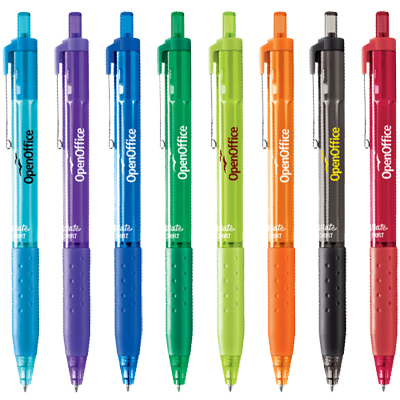 Our highlighters are also worth your attention. 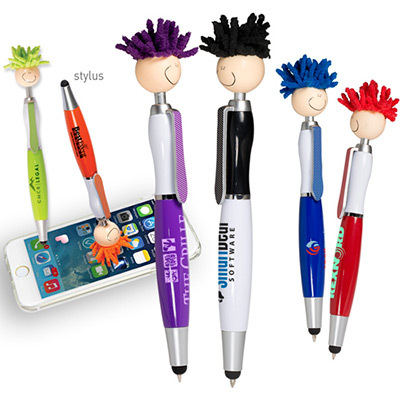 They can target students and office-goers. 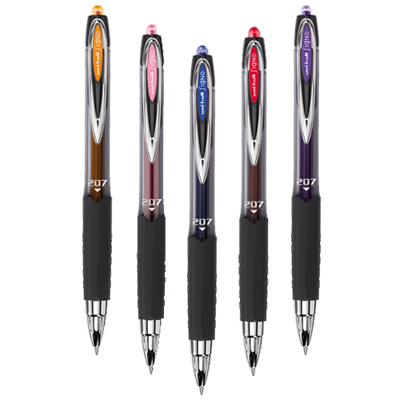 Take your time and choose a writing instrument that will help you connect with your target audience.